Europe is the best destination to party: some of the best DJs in the world live in Europe and the most beautiful beaches are in Europe. Travellers from all over the world come to Europe and create a great atmosphere in our cities and on our European islands. Parties usually end in the early morning in the biggest clubs, festivals and on our beaches. Discover the best destinations to party during your holidays in Europe and book your flight tickets, hotel, apartment, villa, B & B or guesthouse at the best price. Croatia is definitely one of the trendiest countries to party in Europe. Airline tickets and cheap hotels, cheap drinks, blue sea, sun and the best DJs from Europe who mix on the most beautiful beaches in Europe are available! 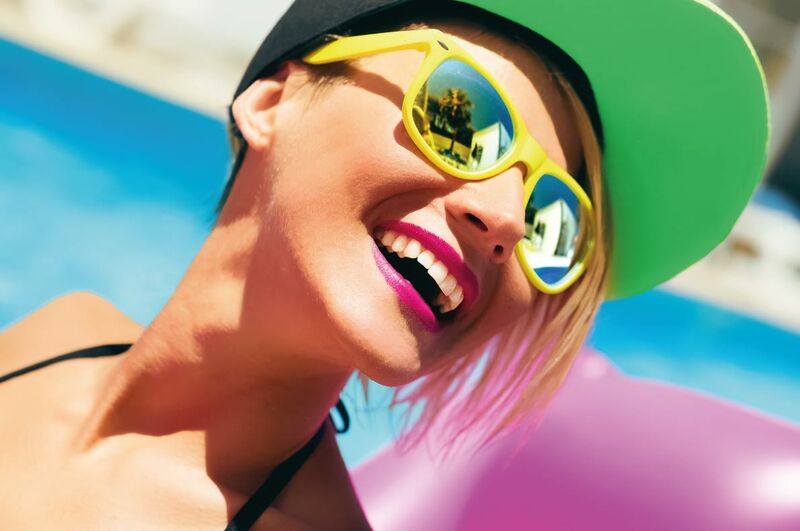 Come and party around the pool or on the beach at Kalypso, Papaya or one of the many clubs in Pag. Book your hotel, apartment, villa or guesthouse in Pag at the best price for a perfect holiday in Croatia. Welcome to the liveliest seaside resort in Europe. Ayia Napia is about 40 km from Cyprus airport. Make the most of Ayia Napia’s beautiful beaches as soon as you get there because your nightlife might take over! Ayia Napia has some of the best nightclubs in Europe and this destination is famous among clubbers. There are 12 clubs in Ayia Napia and you are bound to find the right one to suit your dreams and desires . No dress code, have fun all night long in clubbers’ favourite destinations. Book your apartment, hotel, villa or B & B at the best price guaranteed in Ayia Napia for a party holiday! 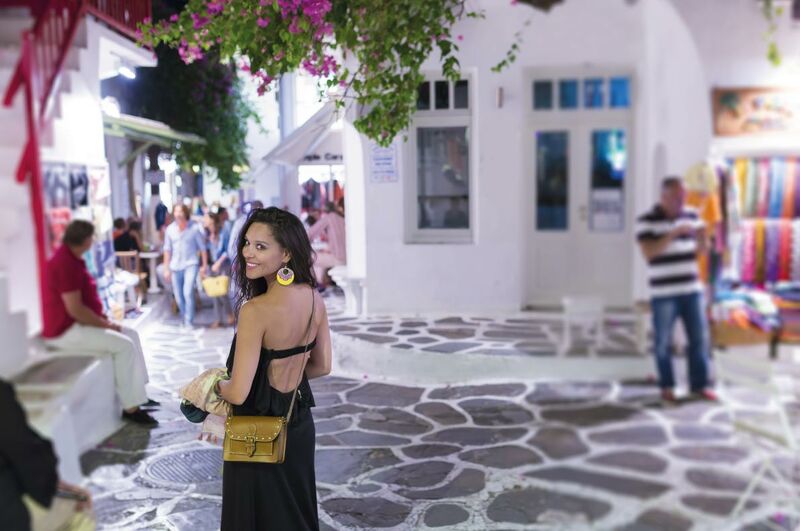 In just a few years the whole city of Mykonos in Greece has become a huge nightclub and one of the world clubbers’ favourite destinations. Space, Better, Babylon, Moni Club, Cavo Paradisio are some of the clubs where you will enjoy to dance the night away on Mykonos island. It will be an unforgettable experience! Book your hotel, villa, apartment, guesthouse in Mykonos at the best price guaranteed; we have also selected for you the best activities in Mykonos! Welcome to the temple of clubbing! Ibiza has been synonym of partying in Europe for years now. The best clubs, the best DJs, 24 hours a day, 7 days a week live on this paradise island. The Amnesia, Pasha, Space Ibiza (best clubs in the world) offer you the best of nightclubbing in Europe. Book your accommodation in Ibiza today at the best price guaranteed as well as the best activities in Ibiza for a perfect holiday. Berlin is the best destination for experimental music in Europe. All the greatest artists are in Berlin and all the greatest DJs have mixed in this amazing city. Berlin offers exceptional clubs and hotels, apartments, guesthouses, hostels and B & Bs at great prices to make the most of your budget. 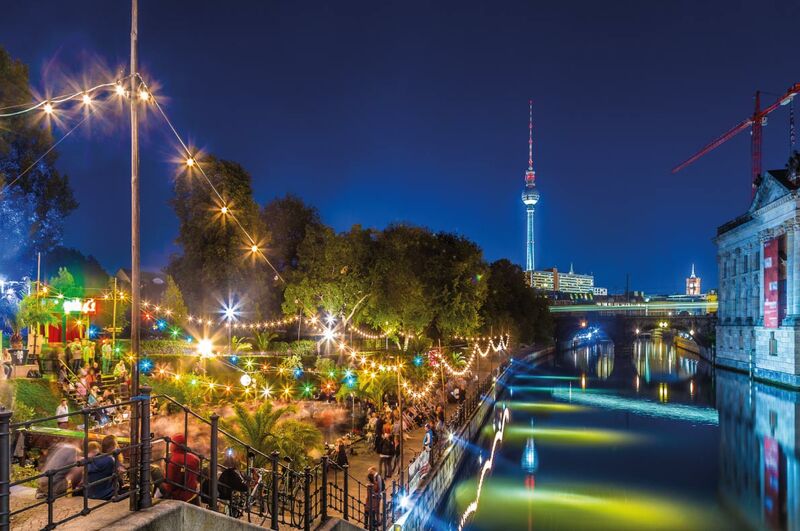 There is always something to celebrate in cafés, clubs and musical events in Berlin and you will come out transformed after a clubbing experience in Berlin. If you have a little time left there is a lot more to do in Berlin. We have selected for you the best activities in Berlin. Enjoy! Cargo, Corsica Studios, Egg London, Brixton Electric, Fabric, Heaven, KOKO, Ministry of Sound, Studio 338 ... here are some names of nightclubs that make London one of the best European capitals to party. Book your hotel, hostel, B&B, apartment or guesthouse at the best price in London and budget to enjoy parties in these legendary clubs. You can also include some "cultural" activities such as the London Eye Experience, a Warner Bros. Studio Tour or buy The London Pass with free entry to 60 attractions and visit the must-see places in London. Barcelona is not a city for early birds. This gigantic city (2 million inhabitants) has everything to please nightlife lovers. You will most probably watch the sun rise several times before you go to bed! Gently relax on Barcelona beach in the early morning before you join another club or your hotel. 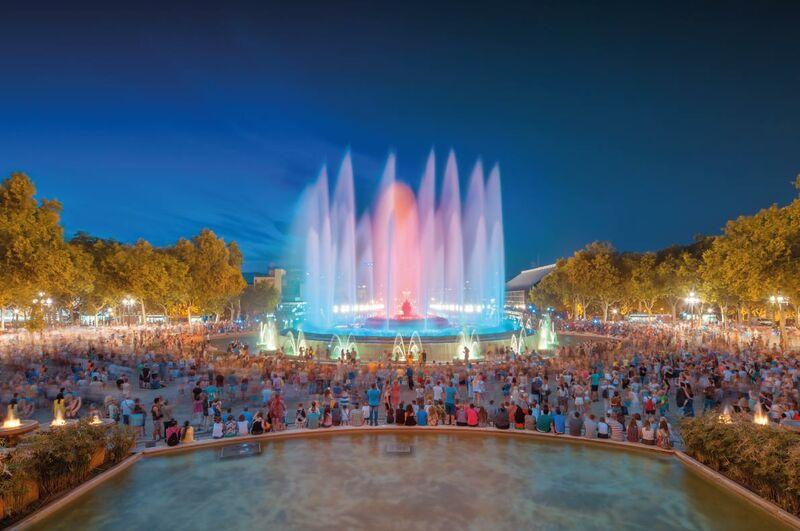 If you want to rest from time to time, book your hotel, apartment, hostel, guesthouse or B&B at the best price guaranteed in Barcelona and treat yourself to evening parties or extras such as a visit to the Sagrada Familia, a visit to the FC Barcelona, or a Port Aventura Theme Park ticket. We have selected for you the best activities in Barcelona for a perfect holiday. 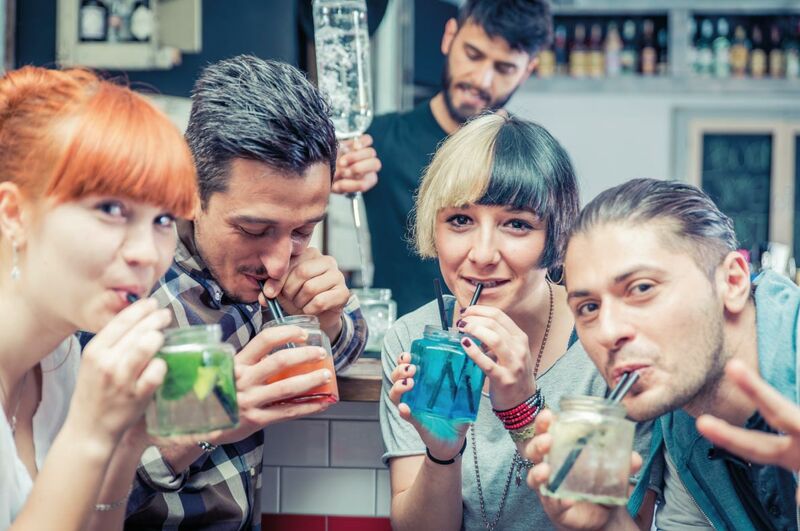 More and more travellers choose Portugal to party. 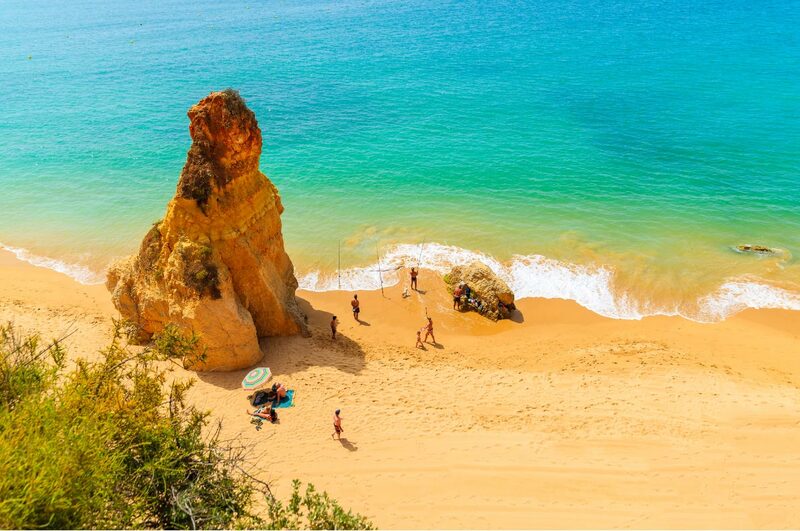 Welcome to Portimao with its dream beaches, cheap hotels and guaranteed sun! When night falls in Portimao everyone goes to party on Avenida da Rocha in the hundreds of bars and nightclubs. Book your hotel, apartment, guesthouse or B & B in Portimao at the best price guaranteed and keep your budget to party! We have also selected for you the best activities in the Algarve such as a Jeep Safari tour of the Algarve or a Boat Tour from Portimao. Kazantip is a unique project, a utopia on the Crimean coast. 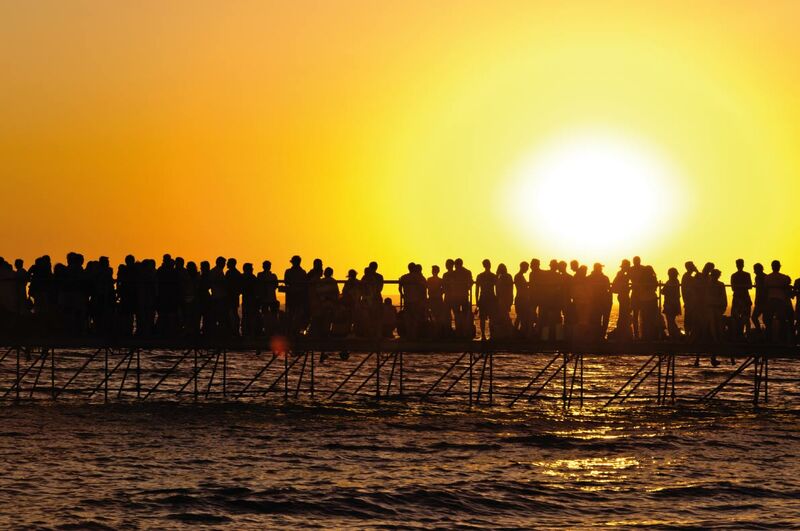 Kazantip’s motto is that whoever knows how to make people happy will receive joy and happiness in return. Orange is the official colour of this "republic"; its symbol is an orange suitcase with the letter Z engraved on it; it gives anyone free passage on the territory. A “uniform” (sunglasses, t-shirt and shorts) is compulsory, but naturism is ok too. Book your accommodation at the best price in Popovka, the village that hosts the festival every year.